What major elements of local search engine marketing are even more essential? Before we start looking into the methods and elements essential for any local SEO strategy, we must clarify the meaning behind the term “local search engine optimization”. This is necessary because we had a lot of clients who had made the mistake of promoting their local online business through the means of global search engine marketing. After they noticed the lack of growth regardless of the investments, they asked us for assistance. This is why we consider it our duty to explain how local SEO differs from the international SEO. International geotargeting. Creating site versions for each region of interest to allow users from these regions a better access, for instance, buyexoticflowers.com, buyexoticflowers.es, buyexoticflowers.ca, etc. Multilingual targeting. Adapting the content of your online project into the languages of your target audience is vital in global SEO. As it is impossible to translate all descriptions, headlines and meta titles into other languages on your own, doing so implies investing into the assistance of professional translators. Promoting through other search engines. This is particularly relevant to the online business owners, who want to promote their business in Korea, Japan, and China. Not all countries favor Google. Some of them prefer such search engines as Yandex, Yahoo!, Naver and Baidu. Due to this, you have to remember about the algorithms of these search engines and adapt your promotion to them: that includes keyword percentage, use of meta keywords (yes some search engines use them), social media signals, etc. Massive link building. When planning your global SEO link building strategy you have to take into account the difficulties which follow creating the copies of your site in the language of the target regions. For instance, the more pages you create, the slower your rankings will grow as search engine needs time to index them all. As you can see, global SEO means a large volume of works and even larger investments into adapting the content and goals of your business to the needs and interests of the target regions. Local targeting. You don’t need prospective buyers from other regions or countries: you need users from your area to find you and see your products. Promoting for one search engine. Work with the search engine favored in your area instead of trying to rank in several search engines at once. Doing otherwise won’t bring you any additional benefits, but will drain your budget. Low-frequency and local keywords prioritization. When you operate in a smaller, more specific area, you have to be more specific in your search phrases to ensure that the users, who can buy from you, find your online store or website. Due to the differences in priorities and requirements, it is important not to confuse global search engine optimization with local SEO techniques, select the right set of tools for your strategy and discard the methods you don’t need. Otherwise, you will end up wasting more efforts, money and time on a strategy, which is doomed to fail. Translation. Unless you promote for a city, which is heavily bilingual, you don’t need to invest in translating your entire website and your ads into other languages, and creating its duplicate. High-frequency keywords. If you don’t offer worldwide delivery, such popular and general search phrases as “buy flowers online” won’t do you any good. The users who will find your site through this query won’t be able to buy from you or be inclined to buy something. Local online businesses thrive with the help of high-specialized keywords used by those, who have already made a buying decision: buy petunias online + Cheyenne + Wyoming. Domain extensions. Maybe, at some point, you will decide to expand your business and launch a network of your own, but right now you and your e-store need only one city or town. Do your best for this area. Cross country research. What businesses similar to yours do in other countries is not your concern. Preferences and interests of your local target audience must be your priority. Being in search results. As preposterous as it may sound, local SEO is more focused on driving potential buyers than being visible online. Your clients live nearby, so it’s important to ensure that they come knocking at your door or give you a call. This is why driving organic traffic and increasing the monthly visits rate is not enough for your local SEO-supported company to thrive. If you are worried about whether your online business will go far without high-frequency keywords and intensive promotion in search results, here is the example of local search engine optimization done right. As the level of competition among local businesses is very high, these results are a clear sign of local SEO campaign done right. 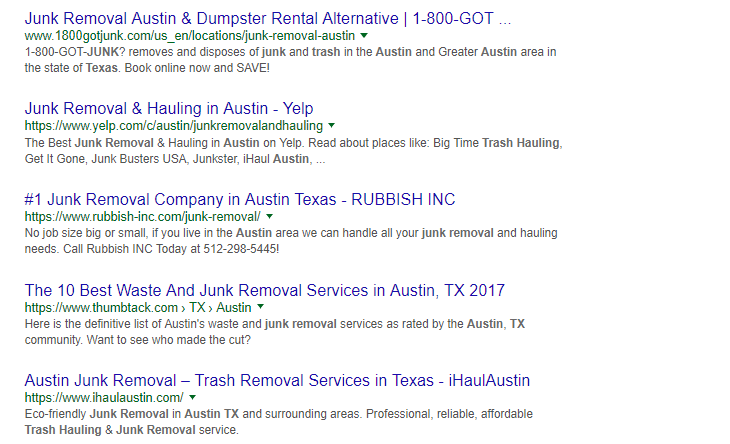 iHaul Austin, the local junk removal company in Texas, had issues with both ranking in Google and conversion rate. As the company offered its services only in Austin, TX, it was unreasonable to promote its services through high-frequency keywords. 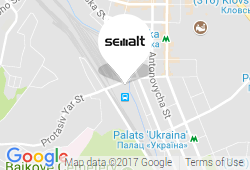 Due to this, the company has changed its approach and used its location as a basis for its local SEO marketing. Currently, the main search queries of the company rank in Google TOP 10, while the company actively spreads its influence through social media. 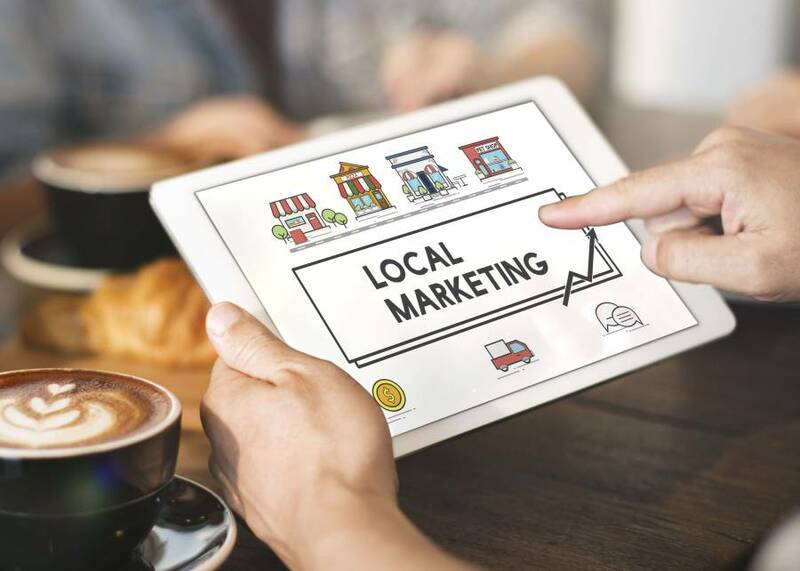 These examples show, how the effective use of local SEO techniques allows business owners to either keep up with the competition or lead it in their concentrated area. Now let us take a closer look at the principles behind the local SEO strategy. While your personal SEO goals depend on your personal business objectives, there are core values, which lie in the heart of any local SEO strategy. Being available to your customers the moment when they need your business’ services even before they are aware of your brand and existence is particularly important for local businesses. Your local search engine optimization campaign must be designed to reach out to your target audience and calculate your promotion in a way, which would make your brand look like a true solution to your prospective buyers. The task of local SEO is to get into the local web users’ heads and predicting the situations which would make them start looking for the local services or product, and implementing these calculations into the semantic kernel of the site. Being relevant is what any business need to thrive. However, the intensity of competition among local businesses, which operate in a popular niche makes relevance the main priority. Your best chance at preserving that relevance is keeping your content marketing at its finest. Whether you add new descriptions of new products in your local online store, post regular news on your homepage, or make new posts for your blog, do it regularly. The users love fresh updates, especially when they answer their questions. Don’t chase after the popularity, which doesn’t bring you sales. The visitors may come to your website because of its attractive design, but if they don’t click on any CTA buttons, the appealing layout won’t matter. Keep track of every change. Make sure to keep notes of your progress at the beginning of the SEO campaign, so you could see the results obtained during and after the promotion. Are you getting close to your traffic goals? Is the progress slower than it is supposed to be? In case of the latter, you have to adjust your strategy at once, so you won’t lose the opportunity to increase conversion to the maximum. Monitor your social media carefully: to local business owners, a timely interaction with their prospective buyers and customers is precious. 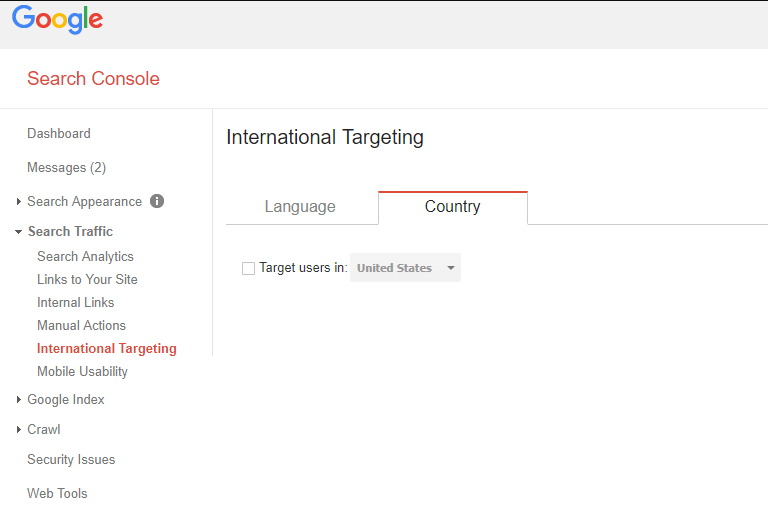 If you target multilingual audience, you can use the Geo Targeting feature in Google Webmaster Tools console to track and monitor traffic from the other language versions of your website. Having correct website structure, non-overoptimized meta titles, descriptions and URLs is important for any business, global or local. Your site should be free of duplicated content, broken pages, broken links and provide convenient navigation. Basically, it should follow all latest Google guidelines just like all websites on the Internet. However, there are certain on-site optimization methods, which will benefit local business-oriented websites specifically. To help local online business owners, schema.org offers microformat types developed specifically for local businesses. You can select from a wide range of types for various niches and areas and be sure that search engines will take all specifics of your site into account when indexing it. If you promote your local business for more than one city in your country, name each designated city page properly. The page should include the name of the city and the name of the business. If you promote for less than ten cities, you can include the full list in the footer. If you advertise your business for more than 10 cities, we recommend against creating multiple pages for one site as it may look like duplicated content to search engines. 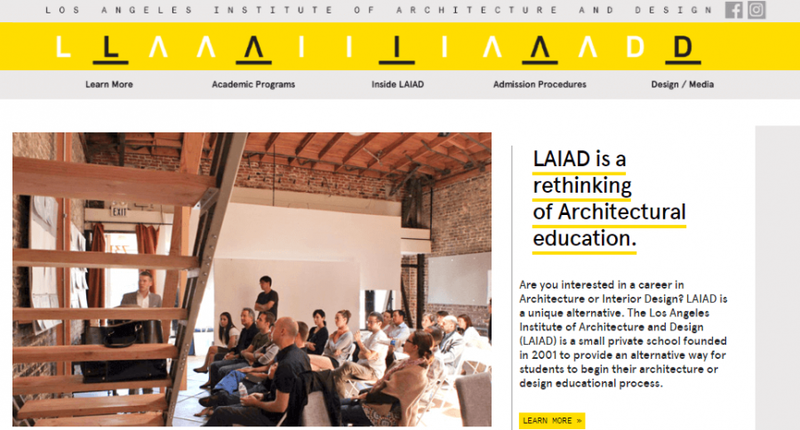 Instead, make a single landing page for each city with a CTA button leading to the main website. Bio of your brand and the history of its creation. This is one of the main metrics for local businesses when it comes to ranking in search results and increasing conversion. Your visitors shouldn’t look for the ways to contact you. They need a clear understanding of where you are located and how to call you. Knowing about the person behind the reason also helps to appeal to the prospective buyers. Also, Google, Yelp, Google My Business, local directories and alternative search engines take your NAP information into account when cross-checking it. Due to this, your NAP data should be consistent on any platform, which displays it. If there are any distinctions between NAP information on your site and any other directories, you’ll risk getting a Google penalty. Not making use of Google Maps is a mistake of many local business owners. 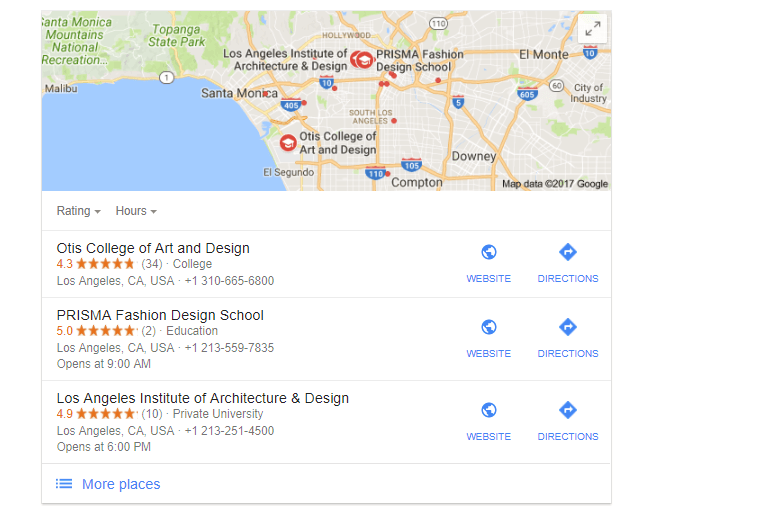 Not only marking your business on maps positively affects local ranking, but it also simplifies the search for the users, who want to visit your store or location. Adding a map widget to your NAP will signify of your professionalism and consideration for your prospective buyers. Remember that there can be only one company profile in Google My Business. All copies of your profile will be considered duplicated content and penalized by Google resulting in a major setback in your plans. Customer reviews (after getting more than five reviews for your profile will get a star rating display). Another key to making Google My Business boost your site and traffic is regularly updating your profile each time you change your NAP data or get new corporate photos. The prospective clients are attracted to the service providers, who demonstrate constant activity. To validate your business presence, you must convince the online local business indexes that your business exists. Creating a listing will add you to the database of the related index, making it easier for you to spread awareness about your brand on the Internet. The more listings you create, the more recognition you get. The constant visibility to your customers pays off in increased conversion and visits, so in addition to Yelp, Google+, TripAdvisor, Bing Places for Business, and other major platforms, get yourself listed in all local listings as well. Don’t forget to claim and verify your profile in each listing, from Google My Business to any of the listings in your area, to convince search engines in the credibility of your enterprise. Once this is done, you only have to maintain the consistency of your listings by monitoring all changes which occur in your business and updating the profile information when necessary. These data aggregators operate on the principles of consistency and accuracy of the information they receive from the listings and search engine. As they exist to help business owners like you, make sure you help them by ensuring that all your listing data, NAP and other information is correct and up-to-date. After all, your business data is also included in their database. 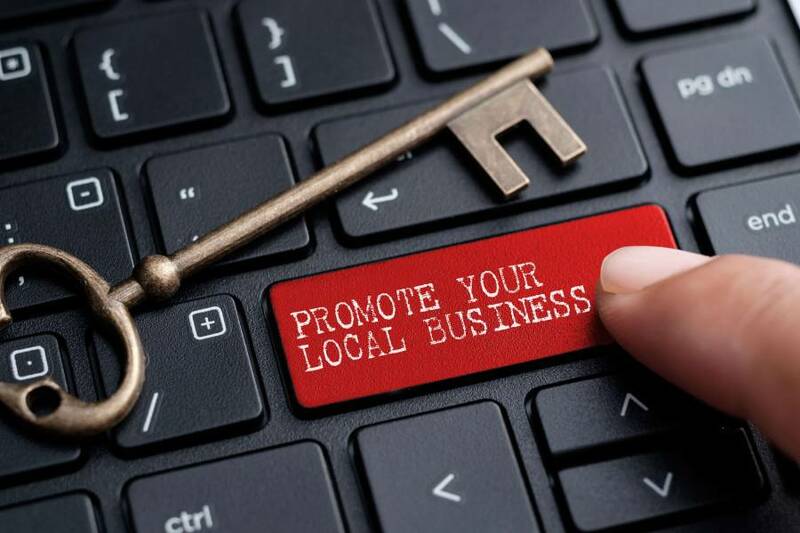 In case of local businesses, word of mouth is the best advertisement. Encouraging your customers to leave reviews on Google My Business, Yelp, social media or local websites and blogs contributes to the major local ranking factor, so don’t be shy to send your customers an email with a request for a genuine feedback, or posting an offer on your blog. Additionally, you can offer them a mutually beneficial guest blogging solution, which would help your sites. For that same reason, you should invest in your social media activity. Engaging users on Facebook, Twitter and Instagram allows building a strong and loyal community which would be eager to leave reviews and rate your business on various listings. While the subject of link building in local SEO is an actively discussed issue, it’s too early to say that local search engine marketing doesn’t need link building. The “no link building necessary” opinion stems from the fact that even mentioning your business on other sites without links has a positive effect on your local rankings. Indeed, getting your name mentioned on blogs, forums, threads, publishing outlets increases the rate of visits and your local SEO even without the links. It also makes it easier to collaborate with prospective partners who prefer to link to other sources as rarely as possible. Although the influence of non-linked mentions is a real benefit and a very convenient method for local businesses, we don’t suggest relying on it alone and use citations to secure your progress. Getting references online is essential for ranking regardless of the SEO type as Google algorithm still relies heavily on the mentions of the site. Also, references prove that your business is active and ready for new customers. As performing correct link building in local SEO enables local businesses to get higher rankings in local search compared to large, international corporations, building up link juice plays a significant role in your campaign. Blogging. While not always successful with global businesses, guest blogging works out perfectly for small local enterprises, as it allows building a community on the basis of mutual specialization and interests. Social media. Liking and sharing posts, encouraging users to make reposts from you grants you a natural inflow of citations and mentions. Press releases. News and updates on your products and services offer a great opportunity to get more references and citations for your site. To sum it all up, local search engine marketing has numerous on-site and off-site methods, which can be used to boost your brand. However, it is worth noting that each case is individual as there are many local businesses, which operate in specific niches and have distinctive requirements. To preserve the uniqueness of the brand and keep its popularity and profitability balanced, a calculated approach is required. This is way many local entrepreneurs prefer to employ SEO companies for effective and successful promotion. Aside from numerous international web development, search engine optimization and digital marketing solutions, our team is specialized in a wide range of local SEO services for the businesses that operate in one area. If you are curious about other, more diverse methods of building brand awareness among local users, we will gladly tell you about available options.